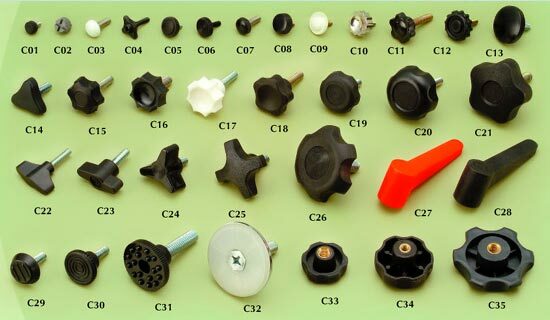 Tailor-made production available.Plastic/Bakelite Head Die. (10mm-60mm)； Screw Wire Dia. (3mm-20mm)； Length(5mm-200mm).